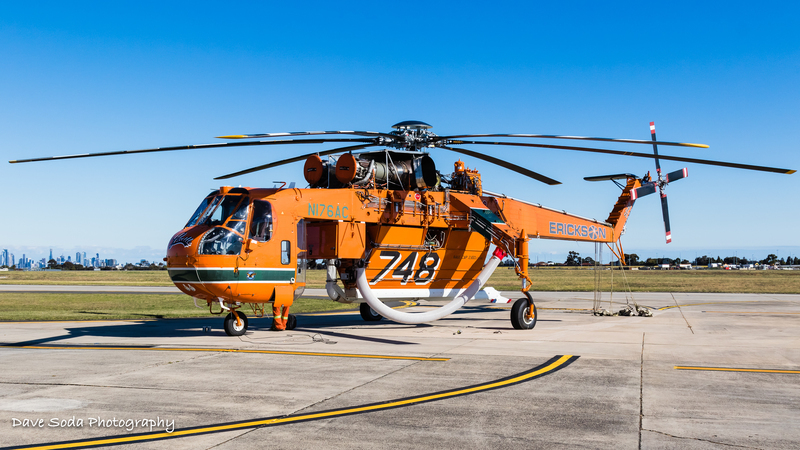 Erickson Air-Crane, Incorporated S-64E N176AC, one of the oldest and higher timed Air Cranes in the fleet has arrived in Australia. It will be taking up a contract with the NSW Rural Fire Service and be based at Bankstown Airport. Welcome back to Australia lads, fly safe.